With more collaborative company cultures, and more technology to help get the job done - the way we collaborate on teams is changing. While many people still have hesitancies surrounding the sometimes ineffectiveness and risk of teamwork, a HBR article explains the only way to combat this hesitancy is by “gaining firsthand experience with one or more collaborative projects.” Once people understand the value of collaboration, they can begin to improve how they collaborate with others. We're lucky that we are in an age where we can use tools to help make collaboration easier, more effective, and enjoyable. Below are a list of must have tools for collaboration and new tools that are changing the way we collaborate. 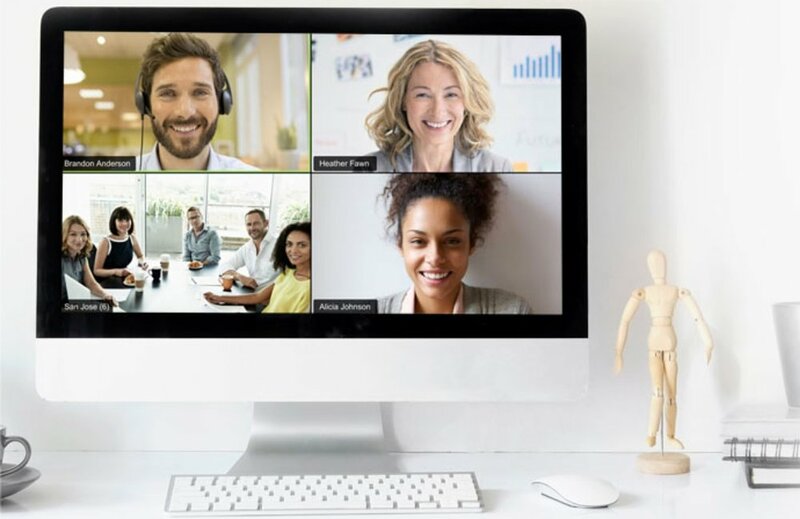 Zoom - For teams with remote members, or that team member who is stuck at home from a “random ice blizzard” for the 10th time this month, you can still have engaging meetings that work the same as if you were all in the office. Zoom is a video conference platform that allows you to easily communicate with people across different locations. You can easily share screens with participants and co-annotate to allow for interactions between everyone. G Suite - A platform that can’t be forgotten when talking about online collaboration tools. 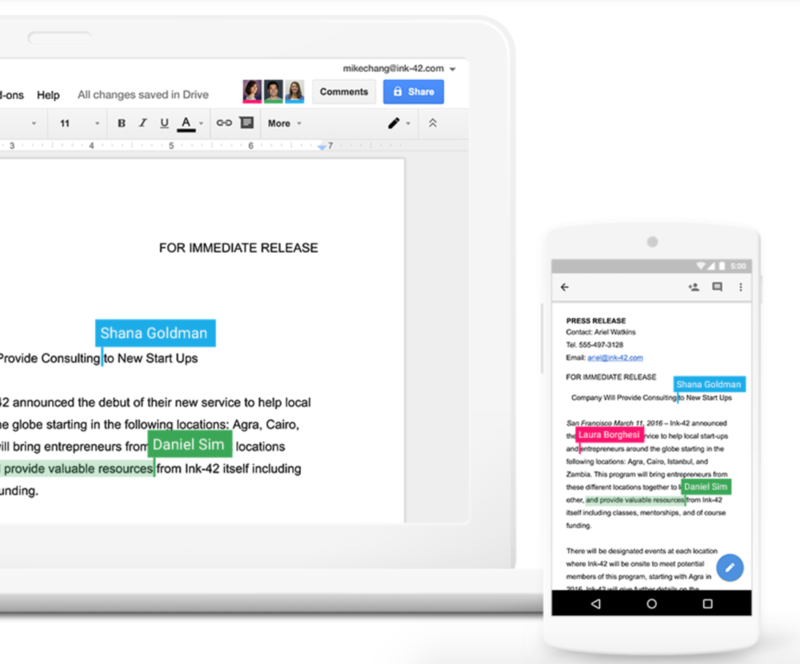 From sharing documents on google drive to Gmail and Calendar, this cloud based collaboration tool allows people to easily work on projects together. From high school project to a company’s RFP document, everyone can benefit from the features of G Suite. Need a way to organize and centralize your tools including G Suite? Check out Happeo! Slack - You are sitting at your desk and realize that you need some ideas on a hilarious joke you are going to tell in the next podcast. This is obviously a really important task that you want your team to help you on but probably not too time sensitive. Best way to handle this - put it in the #random Slack channel. Maybe even attach your google docs file in the message so that everyone can truly understand your goals for the podcast. With organized conversations and a variety of integrations, Slack has become a must have collaboration tool for fast moving teams. 15Five - The way team members work together to collaborate can always be improved. For this reason, feedback is critical. 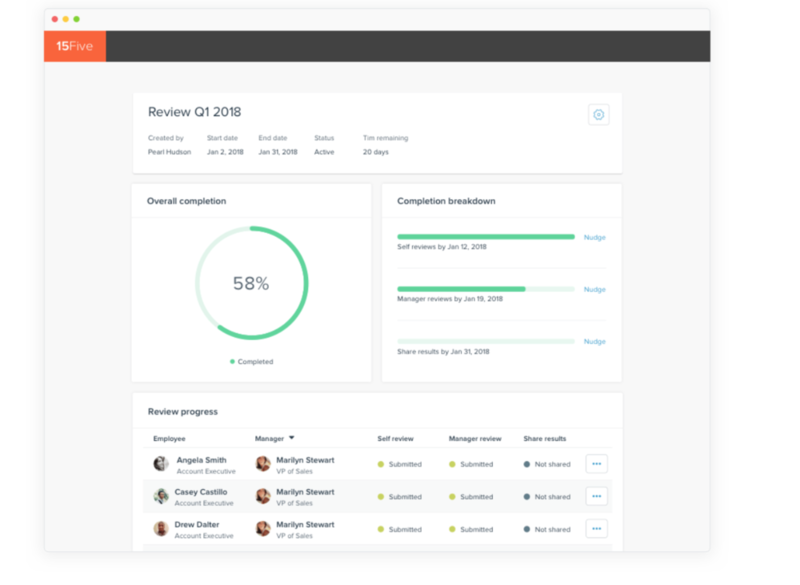 Through continuous performance management, 15Five helps to increase employee performance, engagement, and the ability to improve collaboration with one another. Asana - Meeting goals are kind of important. 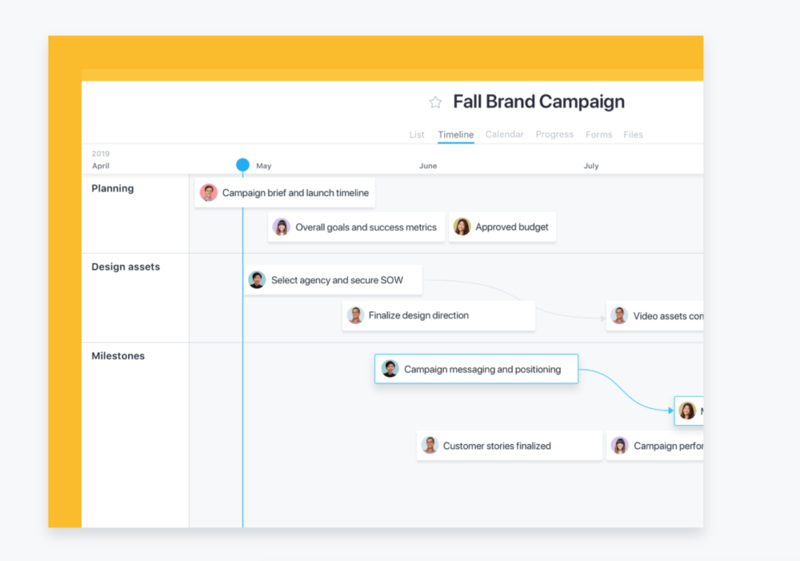 Asana is a platform which helps teams to map out projects, visualize the progress, and ensure a project is set to be met on time. Oh and, of course, Asana integrates with our most important tools like Slack and G Suite. We all want to improve the way we collaborate as a team. While the five collaboration tools above cover the bases, these five tools below are changing the way we think about team collaboration so that every team can be more effective, efficient, and equipped to succeed. Cloverleaf - Probably the best invention since sliced bread (we are probably a bit bias). Cloverleaf cross-maps your team's personality, skills, and culture, and reveals insights that can help you make better decisions about your teams. By understanding more about your team members, you can know how best to work with them and collaborate effectively as a team. Range - Sharing what you are working on with your team can have multiple benefits. Not only is everyone on the same page and motivated by understanding the strategy for how a goal is being accomplished, but by knowing what others are working can decrease inefficiencies in any overlap of work. Another exciting perk is that it becomes even easier to celebrate team success and recognize individuals. Who doesn’t enjoy a bit of celebration that encourages team collaboration?! Balloonr - In group settings, we all have biases which can negatively impact how we work on a team. Balloonr is a platform that helps to gather anonymous ideas and feedback and then collaborate with them. Through Balloonr your team can collaborate more effectively by avoiding group dynamics, cognitive biases and fear of failure which can all result in time wasted, poor decisions and lack of innovation. Toby - In today’s cloud based world, we all may have too many tabs open to count as we access multiple resources at a time. Toby allows you to share and organize resources into one collection. From centralizing team resources in one organized area to easily sharing all your working tabs, Toby helps make collaboration easier. Miro (RealTime Board) - Whiteboards are helpful, but they don’t do it all and especially not the best when your team isn’t all in one place. With Miro, your team can have a collaboration experience to create and centralize communication utilizing a variety of integrations. Team collaboration isn’t always easy. It can be difficult to work with certain team members or feel ineffective at times. As Aytekin Tank explains, to both foster effective collaboration and eliminate unnecessary collaboration “make it easier for people to act autonomously by encouraging all staff to leverage resource-sharing technologies.” By combining the right tools, you can begin to set your team up for success to help them do better work.